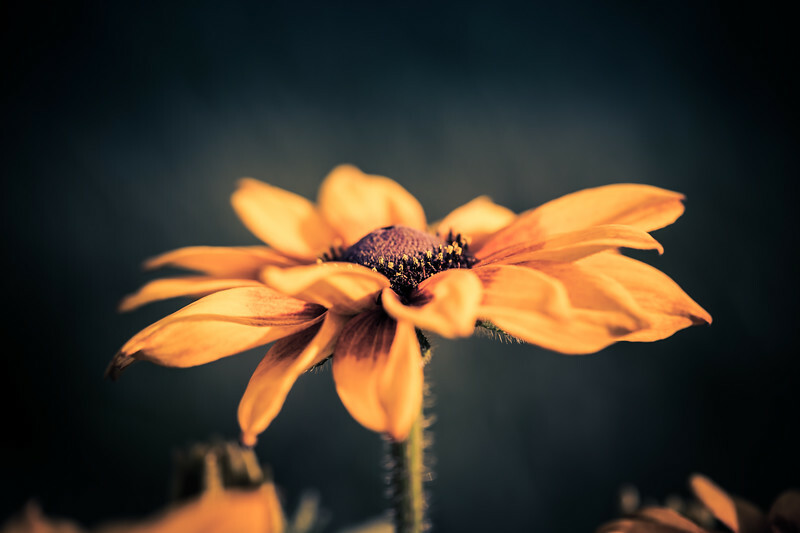 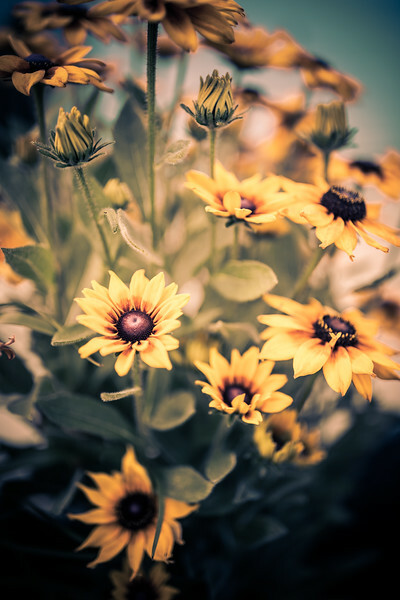 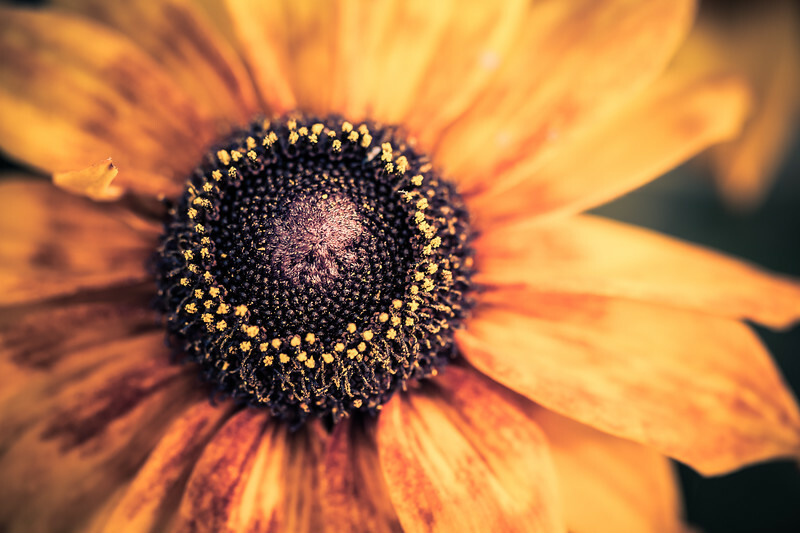 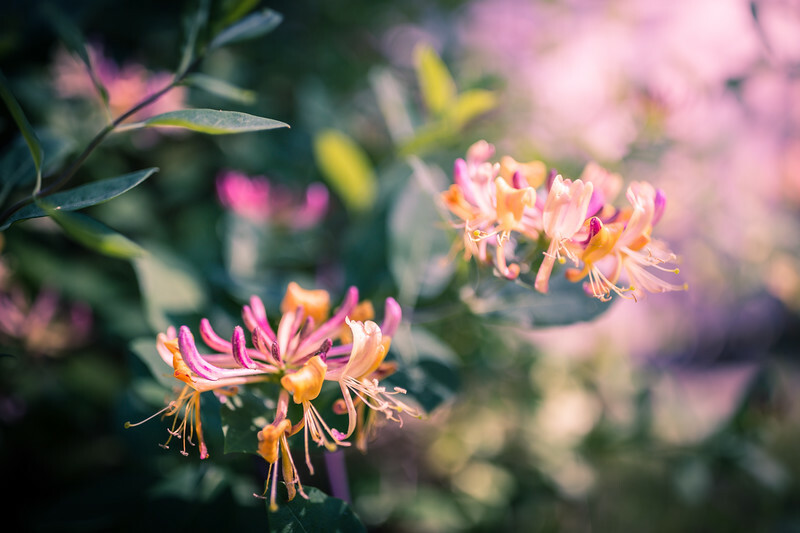 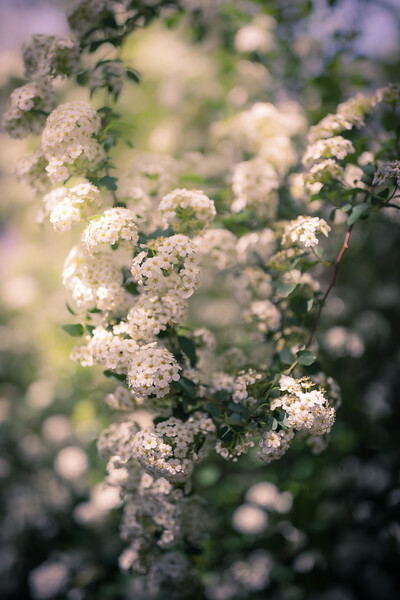 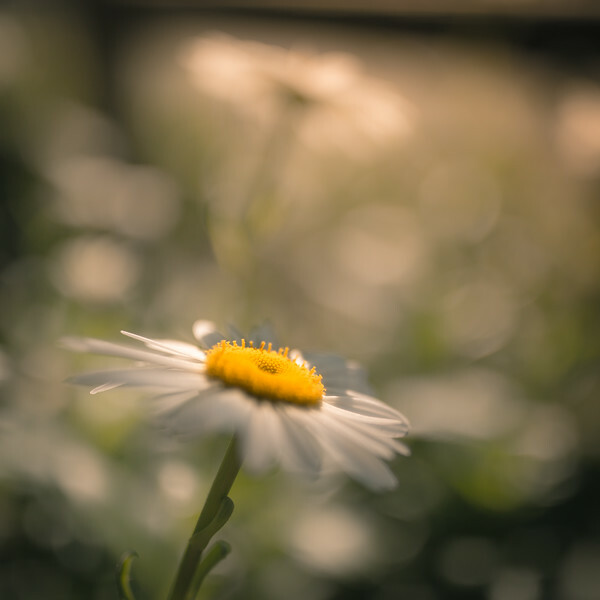 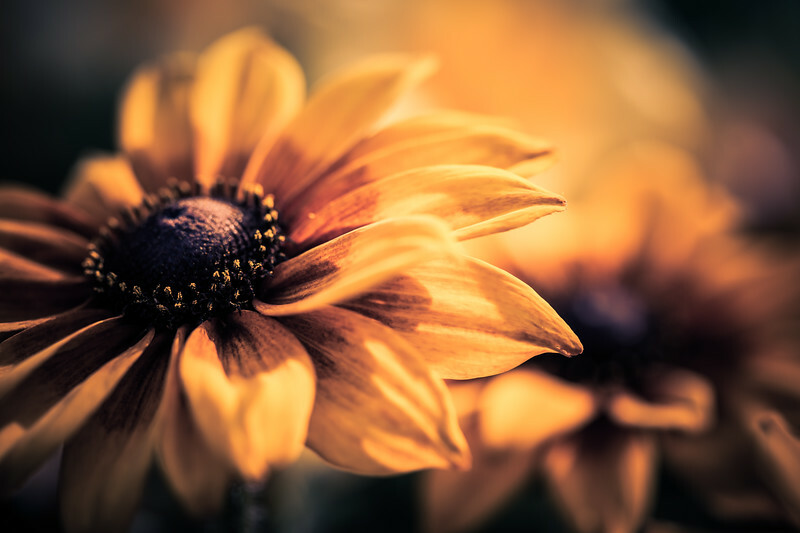 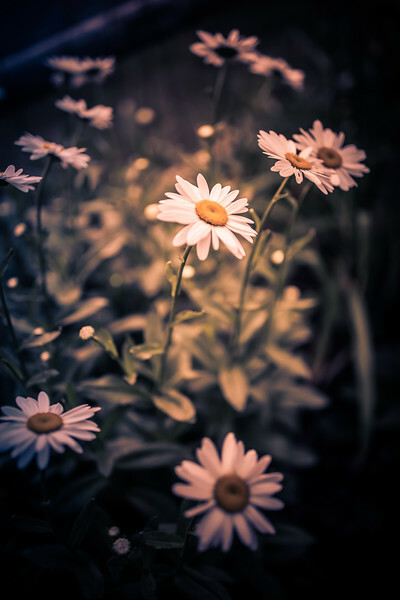 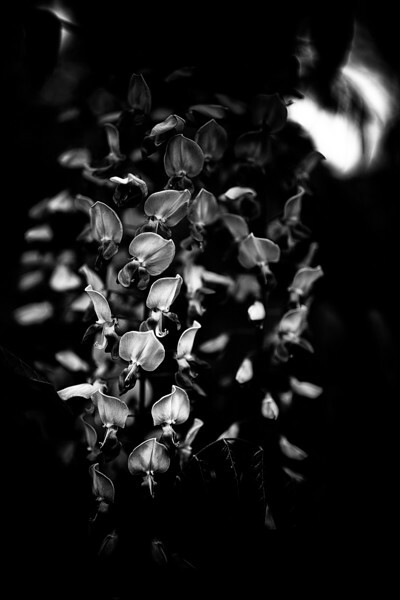 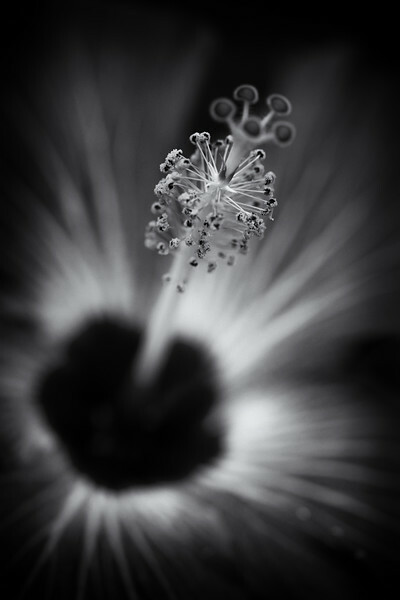 A study of flowers that find my lens. 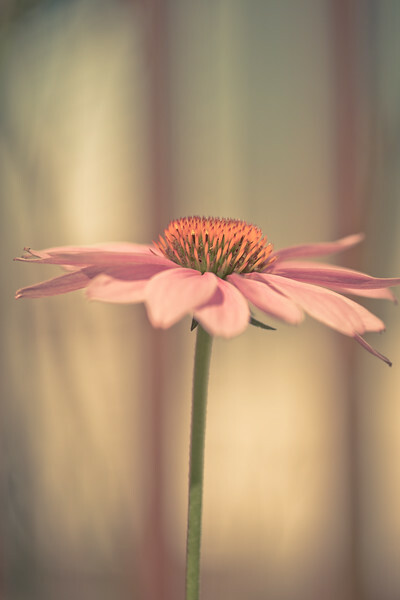 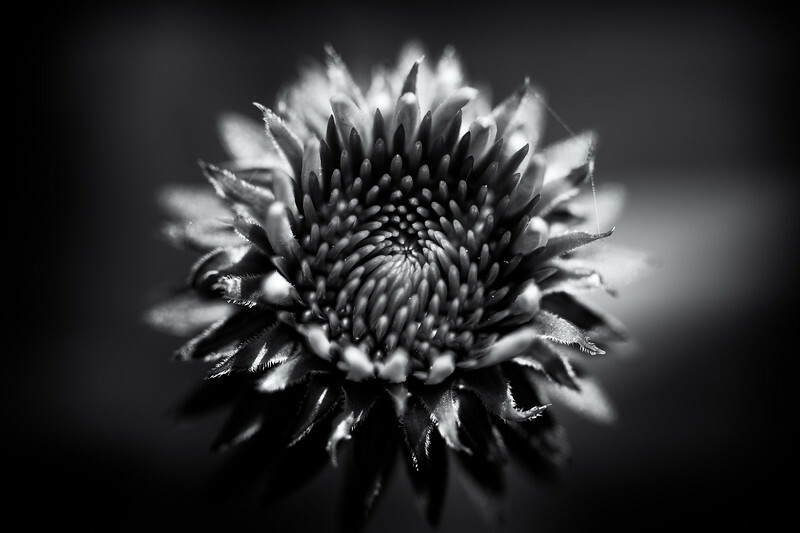 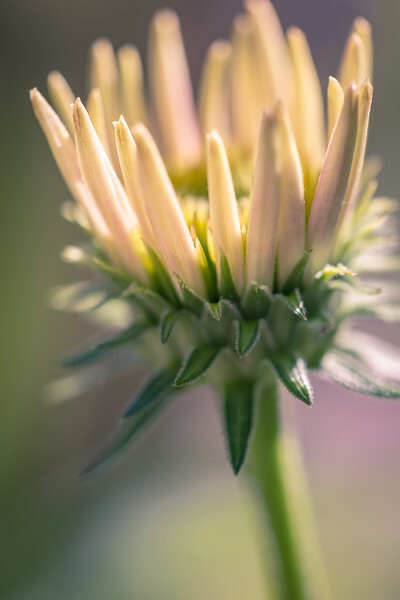 Vertical orientated shallow depth of field purple coneflower macro photograph—railing from my back deck fades in the bokeh. 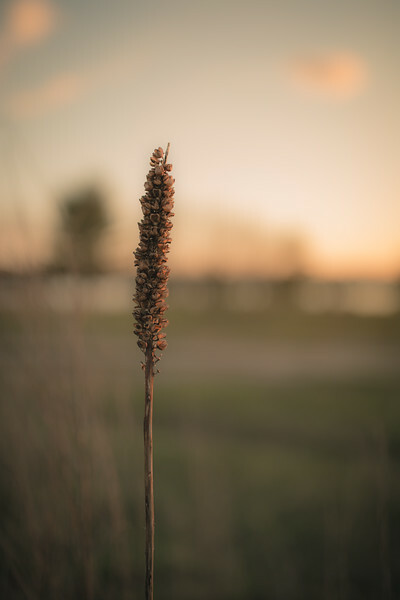 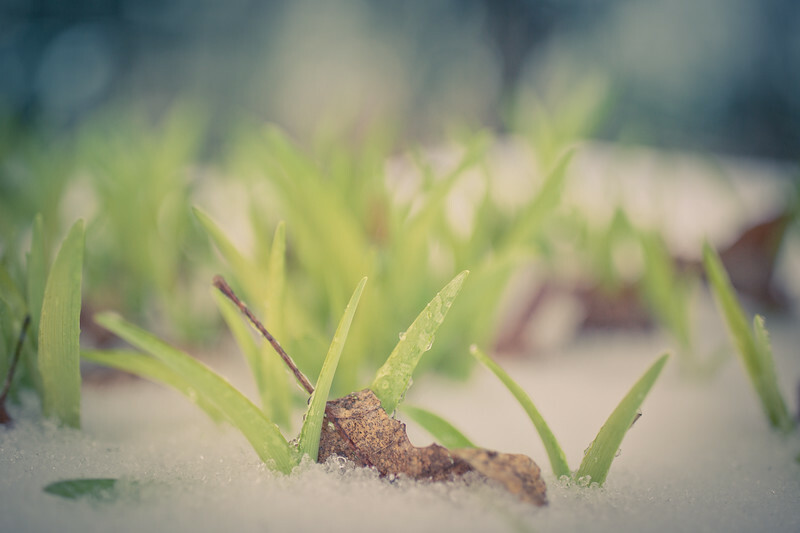 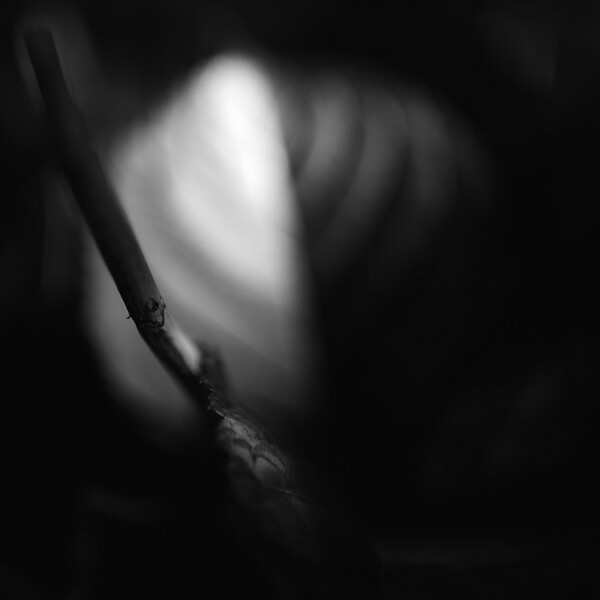 Dreamy diffuse photograph of a single tall sprig of grass at Stafford Forge. 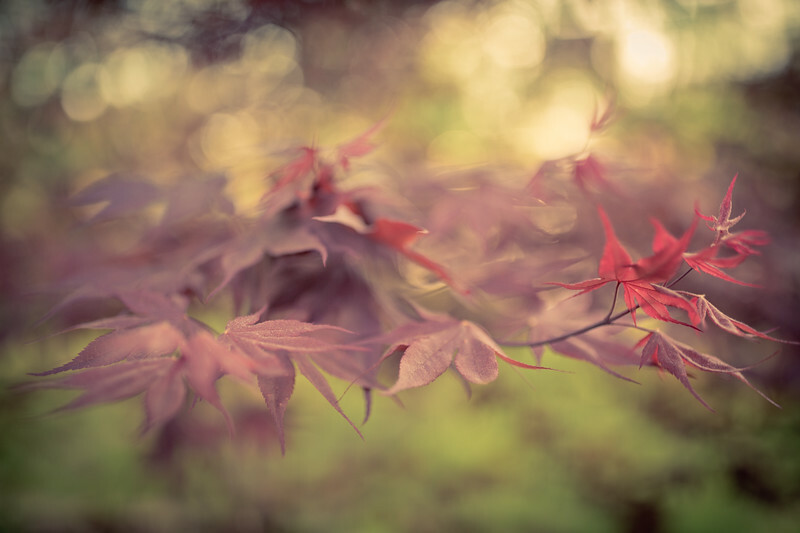 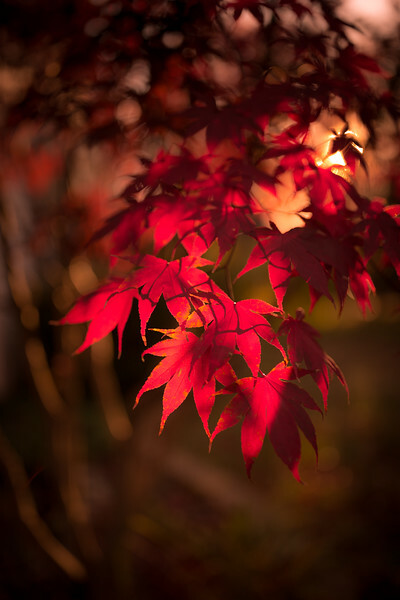 Golden hour photograph of a Japanese Maple with autumn red leaves and smooth bokeh. 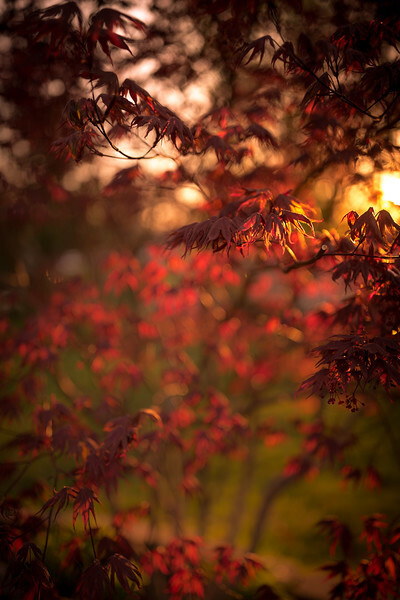 Shallow depth of field vertical orientation photograph of a blooming Japanese Maple at golden hour. 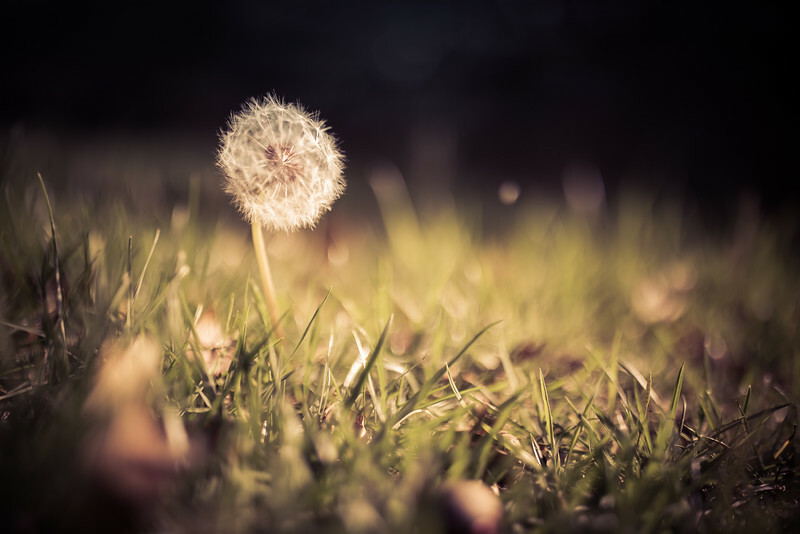 Low key shallow depth of field photograph of a lone dandelion seed head amid grass. 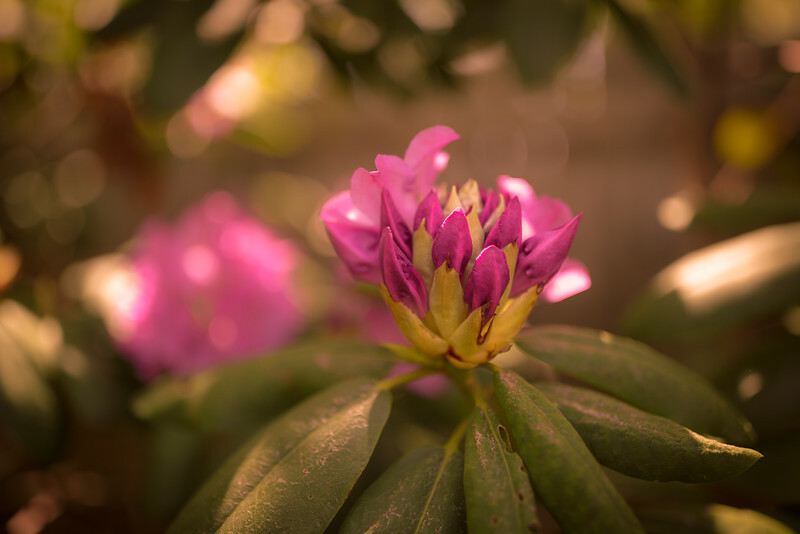 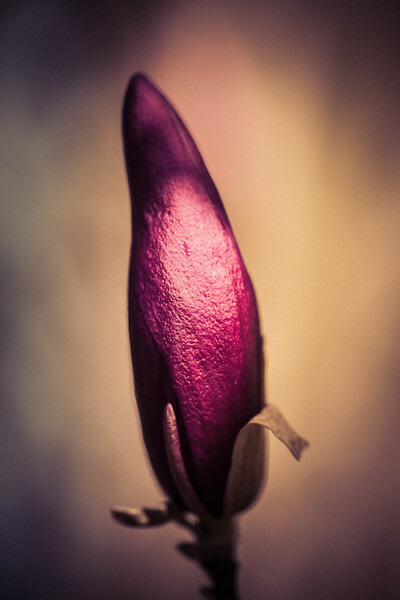 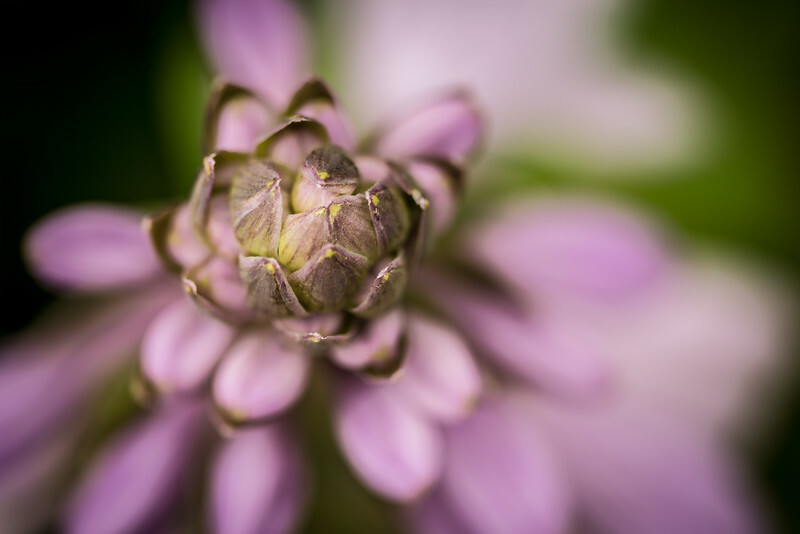 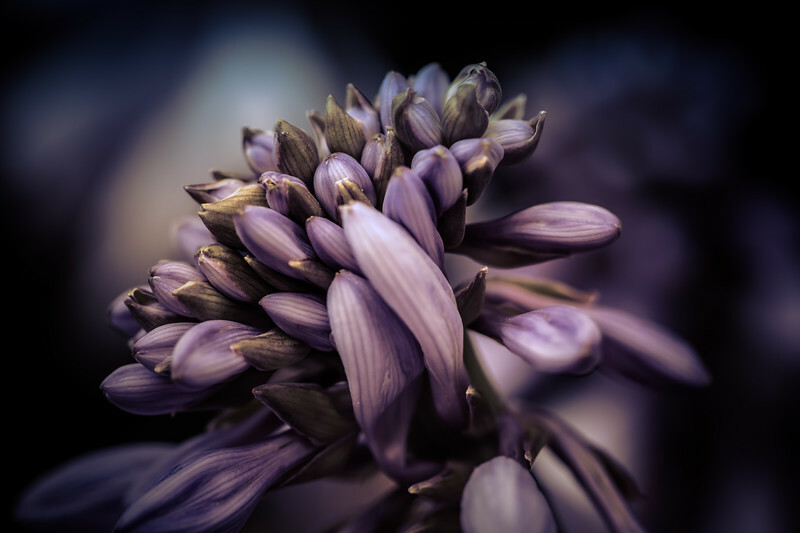 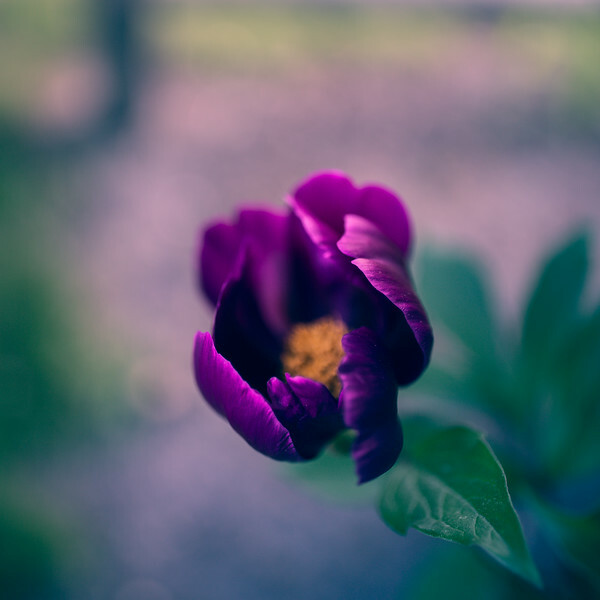 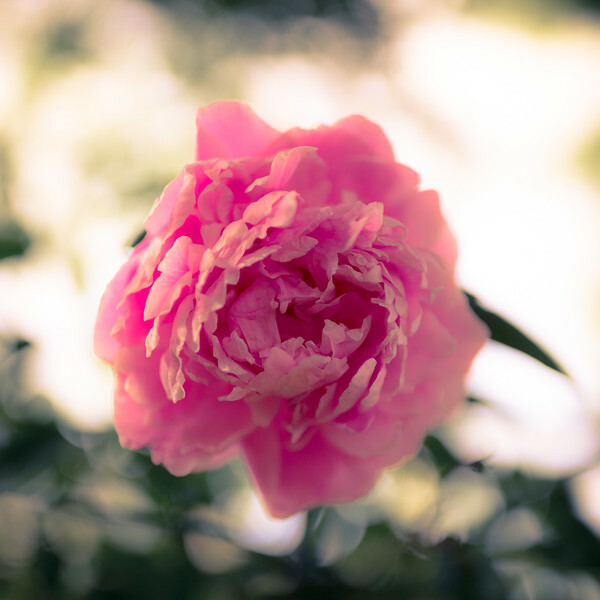 Shallow depth of field photograph of a single purple peony blossom. 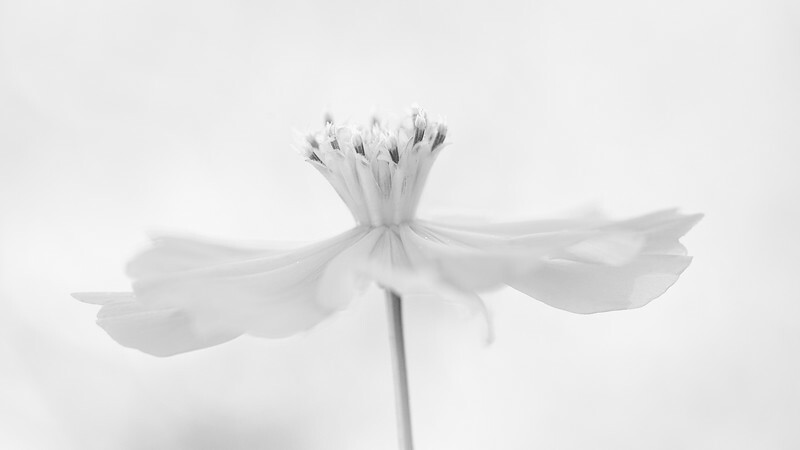 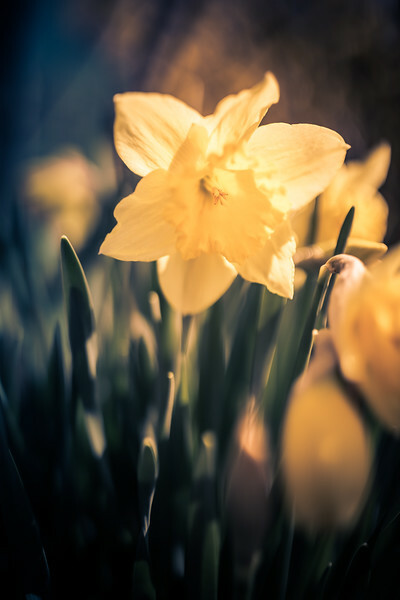 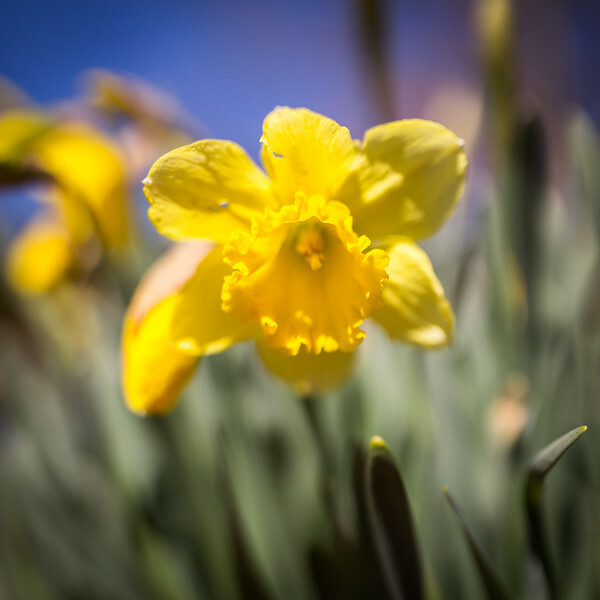 Square format photograph of a freshly bloomed daffodil. 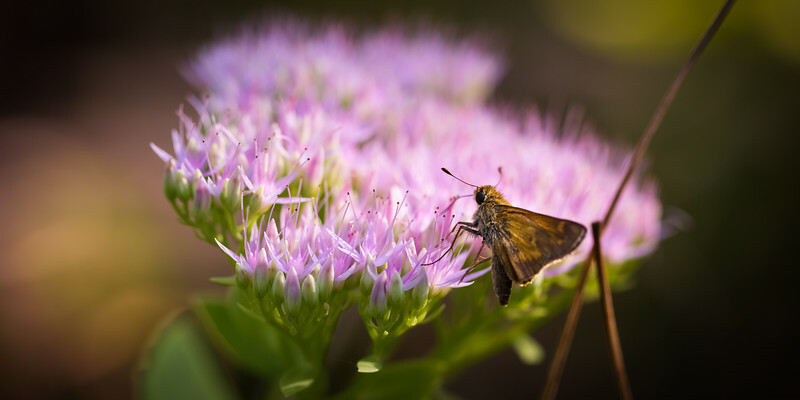 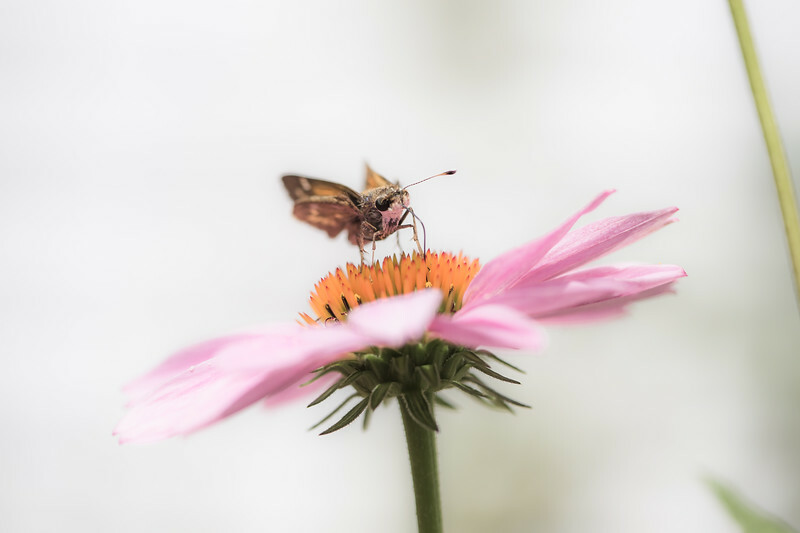 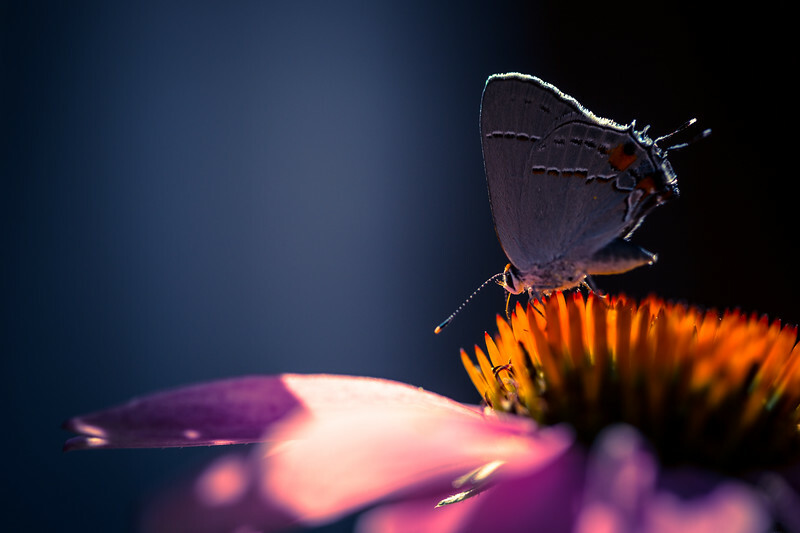 A silver-spotted skipper butterfly feeds upon lush sedum flower in this macro photograph. 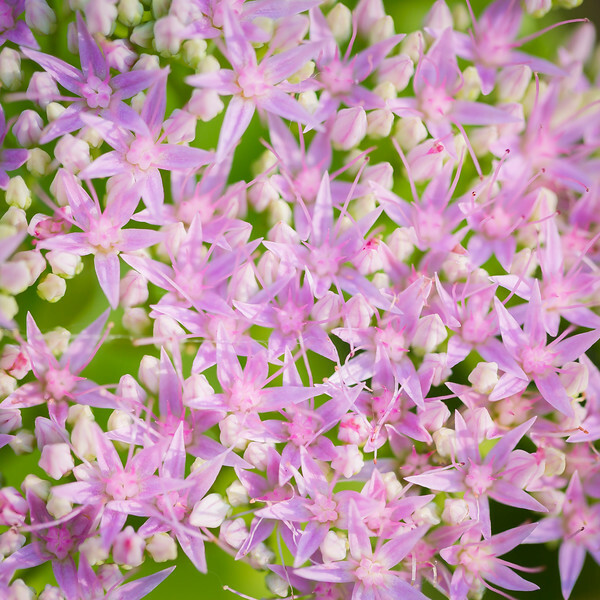 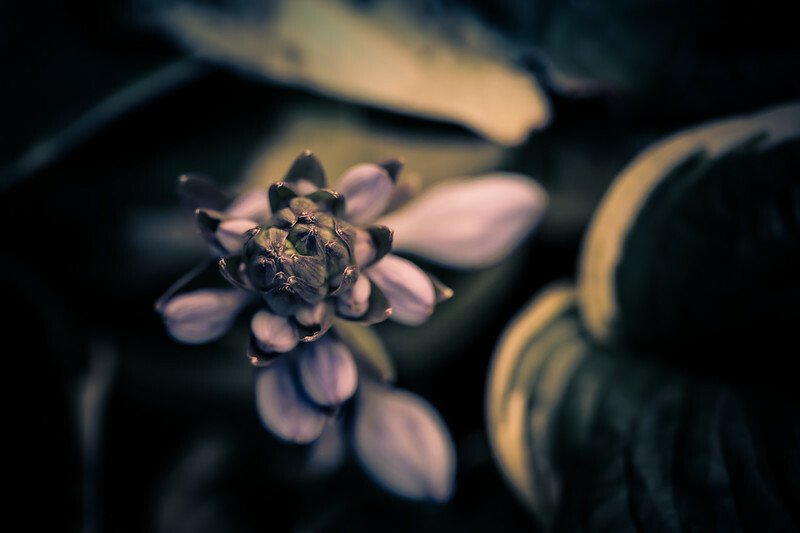 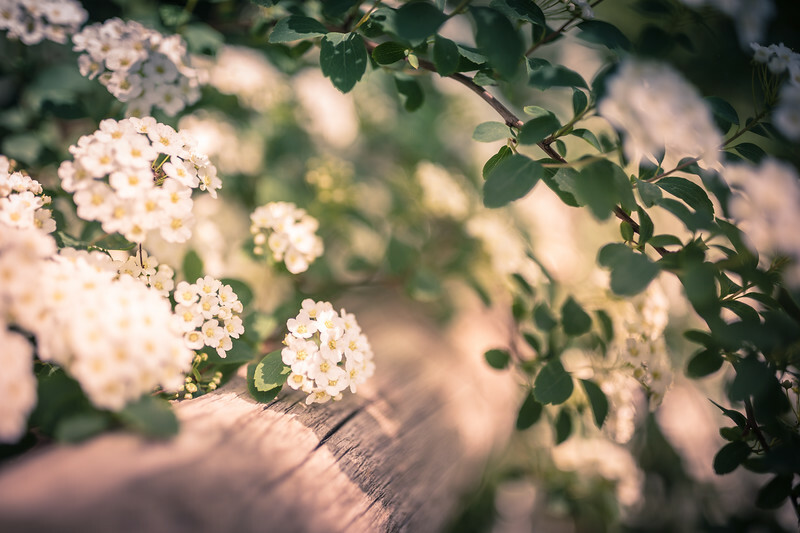 Macro photograph depicting a pastel colored sedum bloom arrayed in a reticulated pattern. 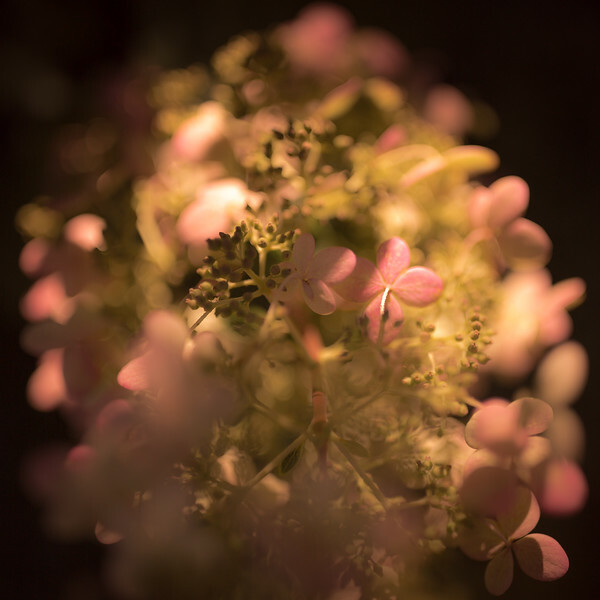 Square format low key cross processed photograph of a quick fire hydrangea crown. 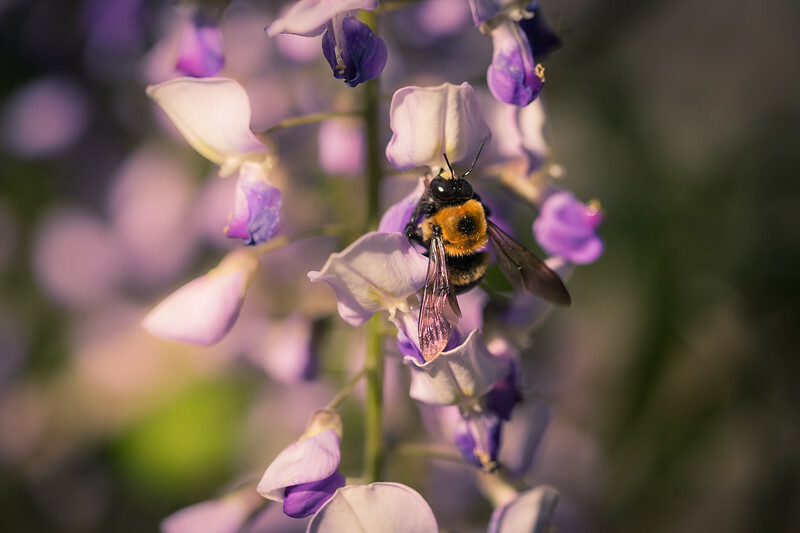 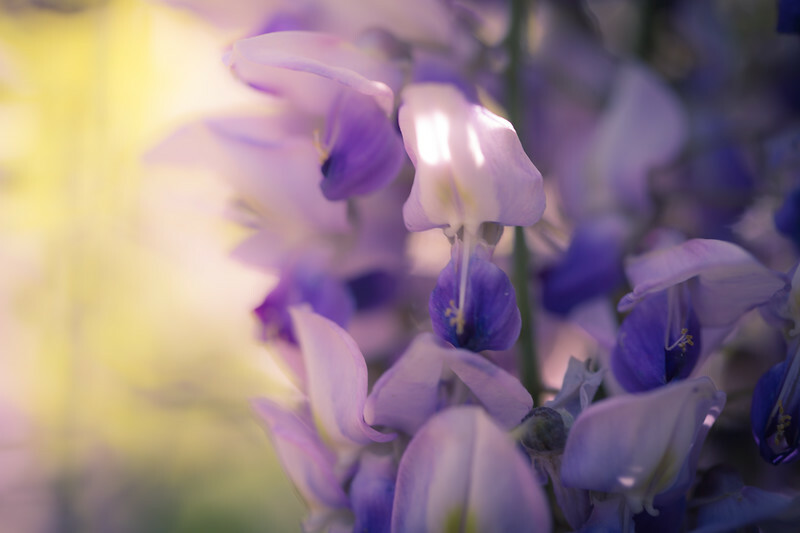 Macro photograph of a carpenter bee collecting wisteria pollen in the afternoon light. 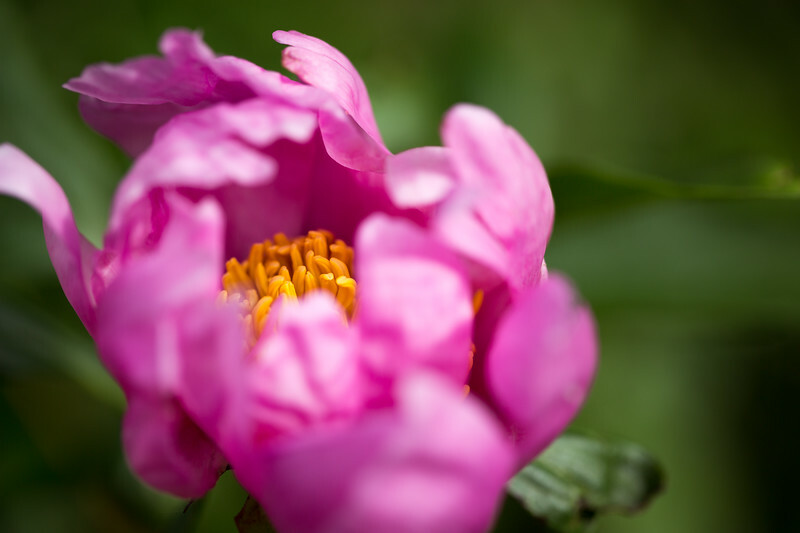 Pink peony macro photograph showing smooth petals and pollenated stamen. 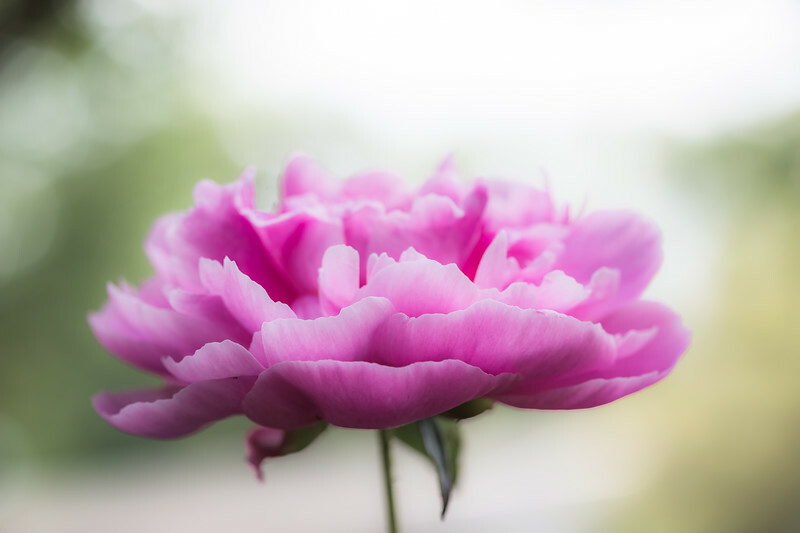 Square format pink peony blossom photographed with smooth bokeh. 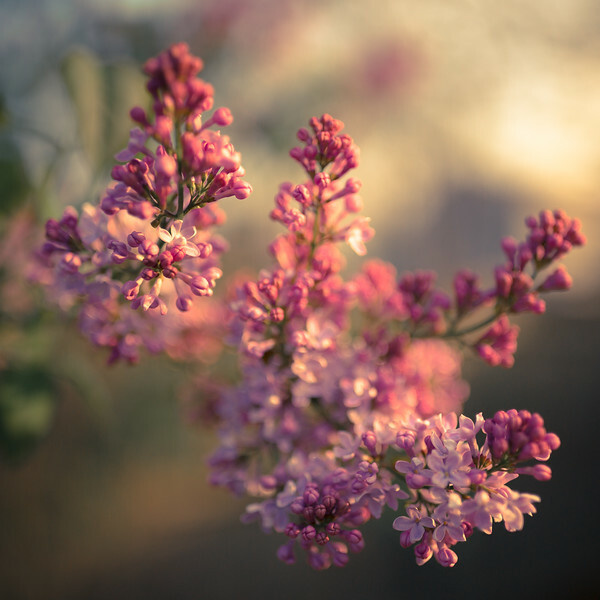 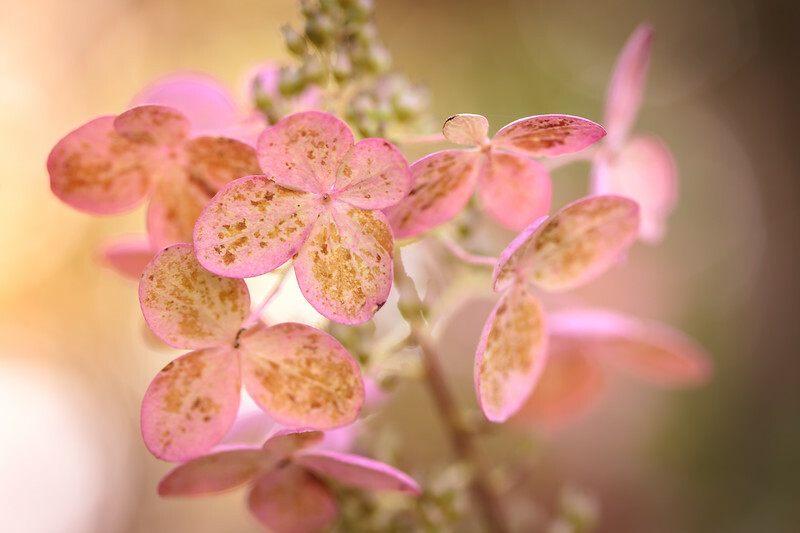 Quick fire hydrangea flower blossom colored in pink pastels. 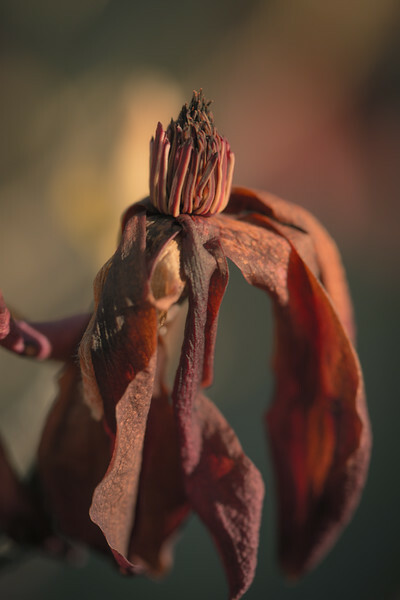 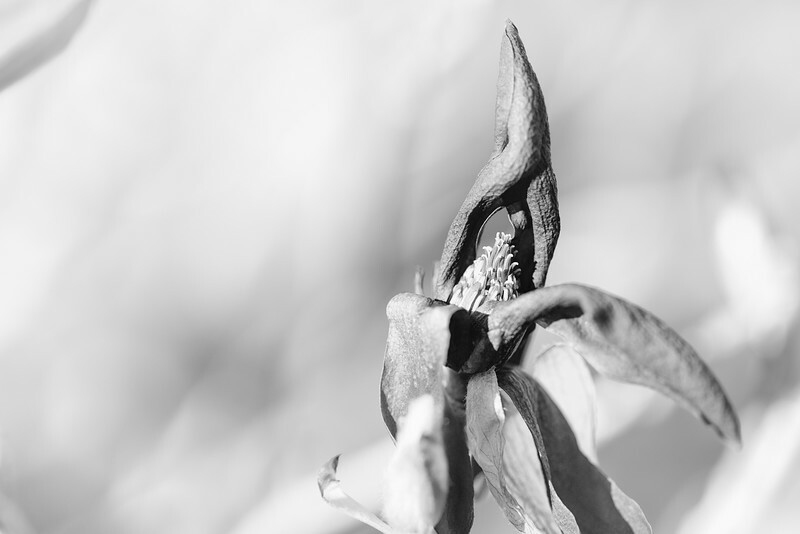 Macro photograph of a dead Jane Magnolia blossom—felled at the hands of an unwelcome spring freeze. 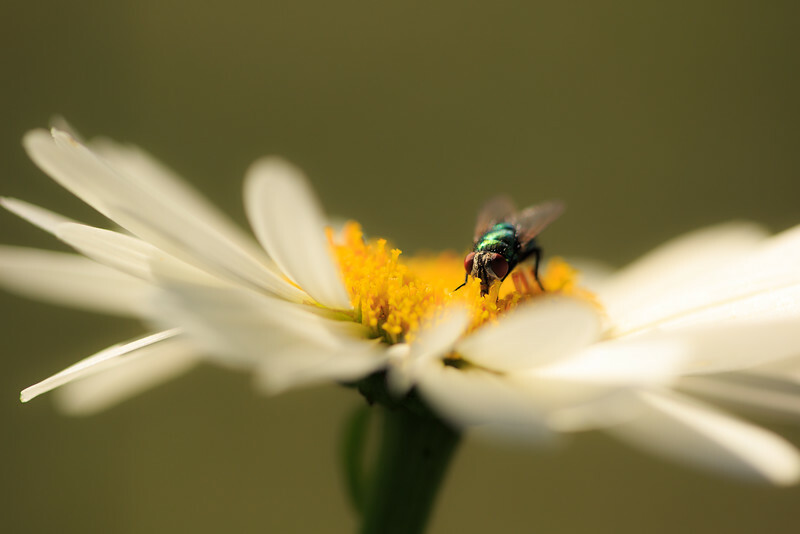 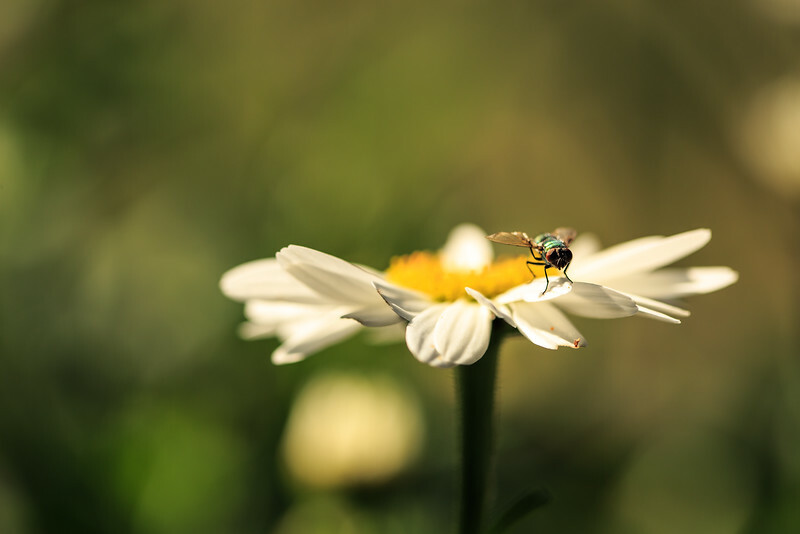 Macro photograph of a blue bottle fly pollinating a daisy blossom. 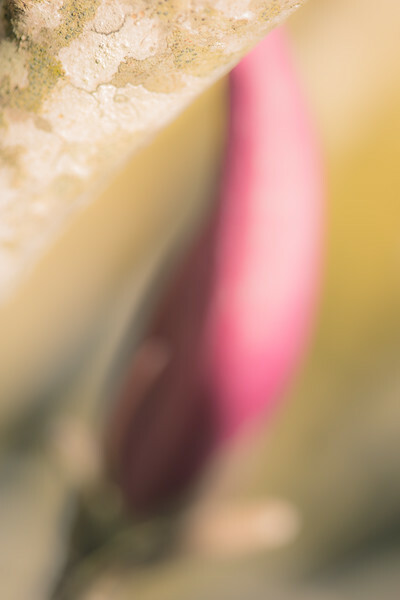 Out of focus high key photograph of a lone jane magnolia bud.